1) Nail biting: This nervous habit can chip teeth,cause misalignment of teeth and impact your jaw.Placing the lower jaw, for a long period of time, in a protruding position can cause jaw disfunction. 2) Brushing too hard: Brushing with a hard toothbrush or brushing too hard can damage teeth, irritate gums and can cause tooth sensitivity. 3) Grinding and clenching: This can cause muscle tenderness, joint pain and chipping or cracking of teeth. 4) Chewing on ice cubes: The cold temperature and the hardness of ice cubes can cause serious damage to your teeth and existing fillings. 5) Using your teeth as a tool: Many people use their teeth as tools for a variety of tasks, such as to open a bottle or plastic bag, straighten a fork, rip off a price tag, etc.These actions can cause your teeth to crack or chip. Also you may injure your jaw or accidentally swallow something you shouldn’t. 6) Eating habits: Constant snacking, drinking of carbonated beverages or biting into lemons or other acidic food, puts you at a higher risk for cavities. 7) Smoking: Tobacco smoking causes bad breath, accelerates the severity of gum disease and affects the colour of your teeth.In addition, smoking can cause oral cancer. 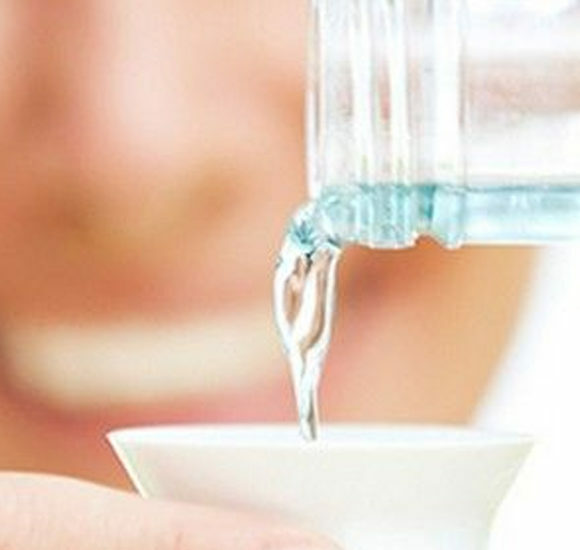 How do we select the right mouthwash? 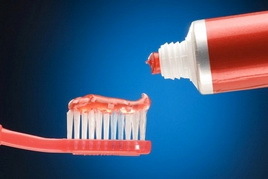 Why is the use of a fluoride toothpaste recommended ? What are the causes of bad breath and how to stop it ? The practice is open Monday to Thursday. * We would like to inform you that our practice works only by appointment. 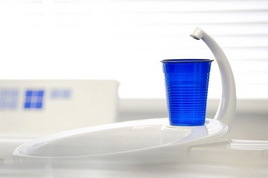 * Time is valuable and we do not wish our patients to waste time in the waiting room. Therefore punctuality is rather important to us and we do try to keep our appointments with a 10 min maximum delay (unless there is an emergency case). *For a better cooperation we most appreciate it if you could arrive at our practice 5mins prior to the fixed appointment. If you should want to cancel or delay, please let us know in advance.